I love selling real estate and it shows in the professionalism and care I give to all my clients. My true passion is Lake Winnipesaukee Island real estate. Since I have had the opportunity to live island life since 1968 when my Dad built our summer camp on Little Bear in Tuftonboro. I know island living inside and out! 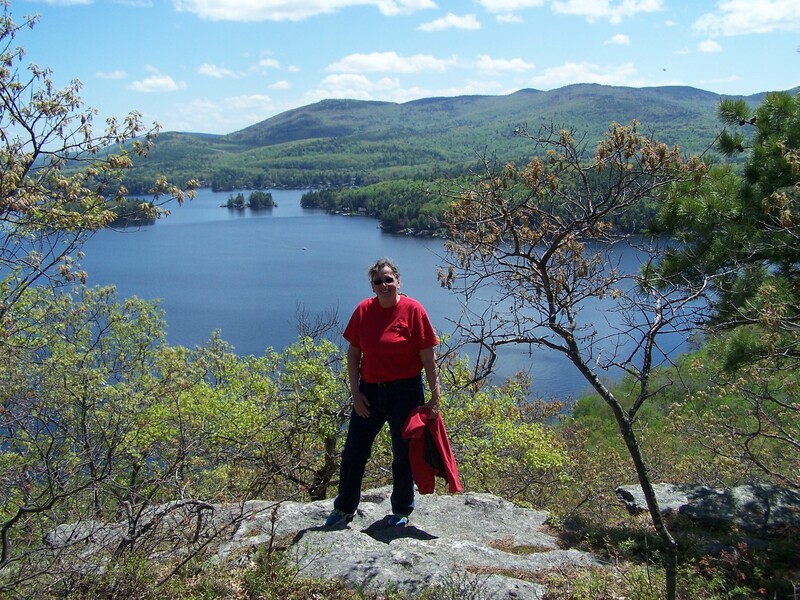 Summering in the New Hampshire Lakes region, especially living on an island, has given me extensive knowledge of the area and what it takes to be an "islander"! I love selling real estate and working with clients to achieve their goal, whether it is selling or buying. Island camps to mainland waterfronts and anything in between is not a challenge for me. My goal is to educate clients throughout the real estate process to avoid the pitfalls which sometimes occur in real estate transactions. I strive for extreme professionalism and try to always be one step ahead. My husband and I moved here full time in 2008 when we built our third home, a post and beam. Prior to that, in addition to the two other homes we built, we owned an 1853 farmhouse which we restored. My prior experiences in our real estate transactions help my clients now. Put my life experiences to work for you! I am pleased to announce that my husband Doug is now a licensed real estate agent also and between the two of us there is over 80 years of island experiences which we can put to use for our buyers and sellers. Doug is a Professional Engineer who retired from working full time for the State of NH and now works full time in real estate with me. Begin your Lakes Region real estate search by viewing my current listings. You can also create your own custom search to find the exact properties you want! I am looking forward to working for you please contact me to discuss your New Hampshire Lakes Region real estate needs.